The Reticule Enhancement Module 3GD (REM T3GD) fixes the problem that is inherent in the Green Dot Ring Sight. We all know in certain low light conditions the Ring Sight loses its sight picture. When that happens just turn on the REM T3GD and you will get a sharp Green Dot sight picture. The REM T3GD Illuminates the Green Dot Fiber Optic via a White LED that is attached to the underside of the Ring Sight. Just pry off the old base plate of the Ring Site and snap on the new base plate with the LED attached. 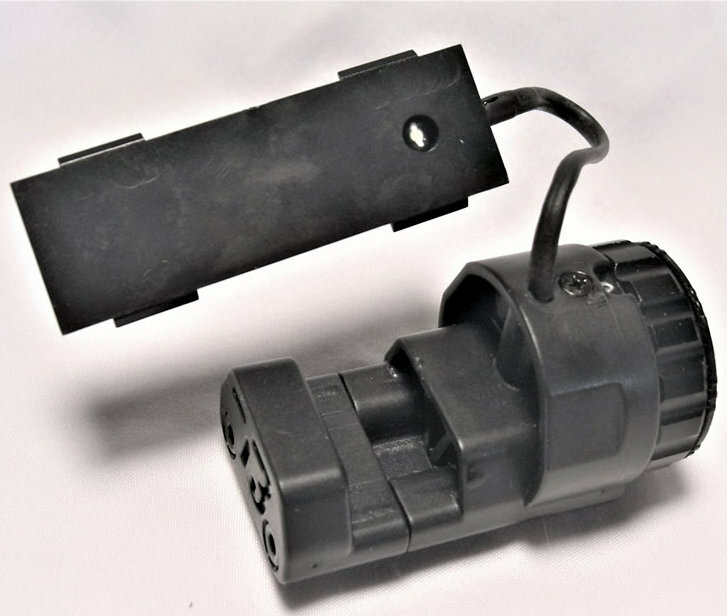 The REM T3GD uses ONE CR2032 3 volt battery included. You may use TWO CR2016 batteries for a brighter dot. (Batteries sold separately).